In celebration of the 150th year of Confederation, we are trying to visit every Canadian National Park that we can drive to. This is the western portion of that tour. Day 5 The alarm woke me before the sun was up. 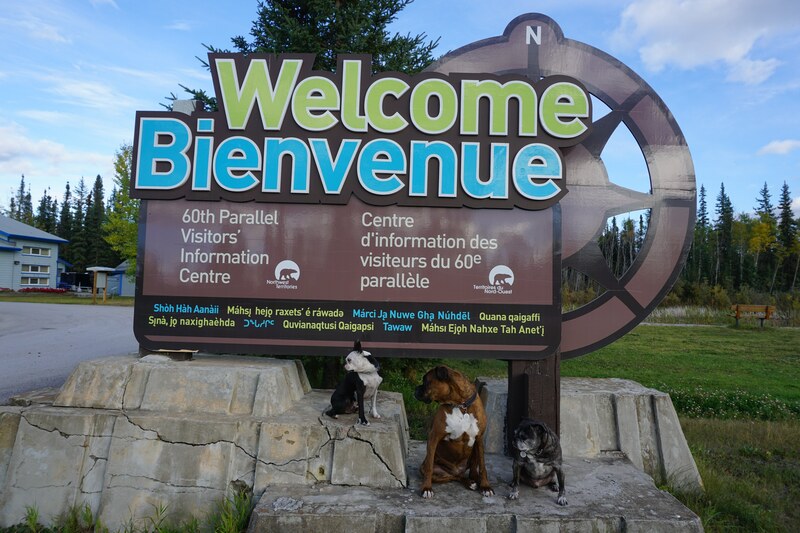 Needless to say, the dogs were not too impressed with being shoved out of their blankets … Continue reading "North Into the Dark"